It's cold and flu season again. When treating winter ills I like to take a multi faceted approach. Here are a few suggestions for remedies which can easily be made at home, are cheap and a good alternative to conventional drugs. Simmer seeds in vinegar. Remove from heat. Add peeled and crushed garlic. Strain and add honey. Warm to combine if necessary. Simmer seeds in vinegar for about 10 minutes then strain. Add honey and warm to combine. 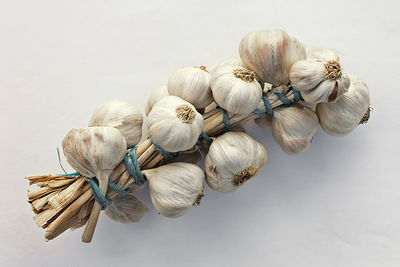 Peel and crush garlic and place in jar. Pour warm honey and vinegar mixture over garlic and steep. Take in teaspoon or dessertspoon doses as necessary for sore throats, colds, coughs, flu etc. I found the remedy made via Method 2 was indeed quite strong to take but well worth it. Partly fill a large bowl with very hot water to a level sufficient to cover the feet. Mix 3 level teaspoons of mustard powder in a cup of water and disperse this in the bowl. Soak feet for 10-15 minutes. After drying keep feet warm with socks. Caution - Mustard can burn sensitive skin so if any burning sensation is felt discontinue and immerse feet in cold water. It is normal to get reddening or tingling of the skin with this remedy but not burning! 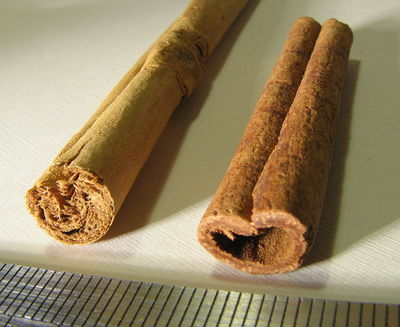 Make a decoction of 1 cinnamon stick with 1/8 teaspoon cayenne powder by adding these to 1 cup cold water, bringing to the boil and simmering for 20-30 minutes. Remove from the heat and add a small handful of fresh chopped sage leaves. Infuse for 10 minutes in a covered vessel. Strain and add honey if desired. There are a multitude of other remedies which can be made with things from your pantry or garden. Give it a go and you might be surprised at how well they work.